A true classic favorite, these dark chocolate peppermint cream patties from Long Grove Confectionery bring back a bit of nostalgia to the holiday season. 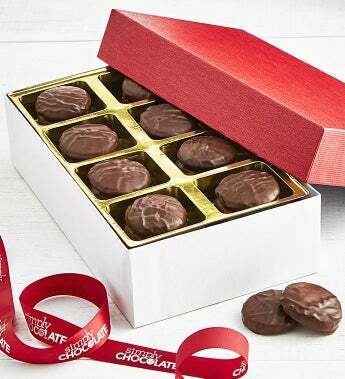 The cool white mint centers are delicately covered in rich indulgent dark chocolate. They are a smooth, creamy treat that is sure to please.